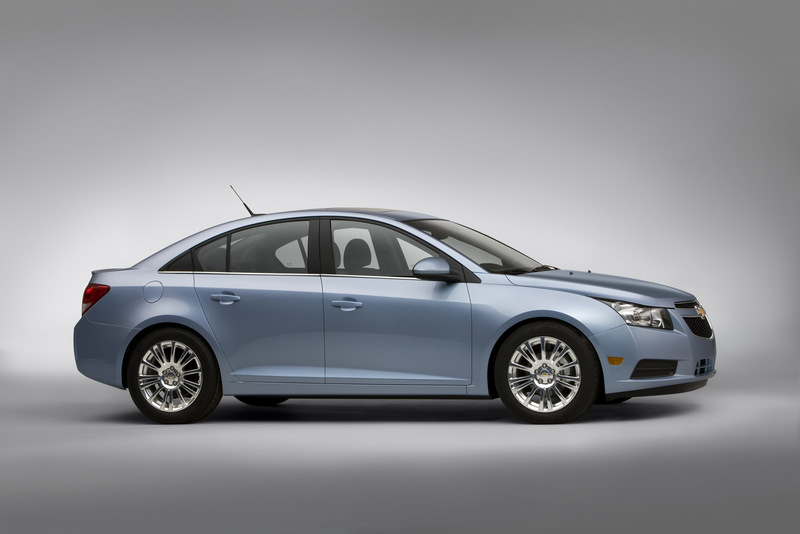 The Americans from Chevrolet prepared some updates for the 2012 Cruze, improvements able to offer a better fuel consumption while some features that are currently optional will enter the standard equipping. 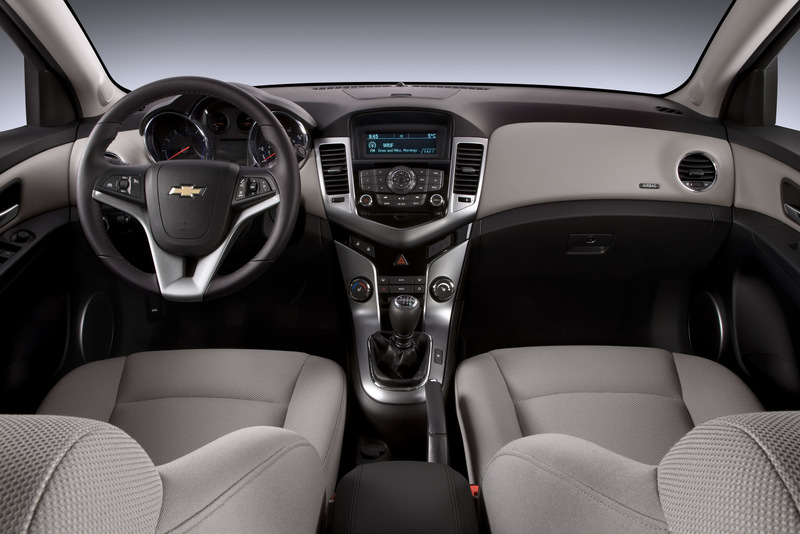 According to the official details, the 2012 Cruze gets as additional standard equipment the remote keyless entry, audio system with MP3 playback, rear defogger, power windows, air conditioning and a new driver information center delivering details about fuel economy, oil and tire pressure. Other features which enter the standard equipping are Bluetooth and USB connectivity, cruise control, audio controls on the steering wheel and also leather treatment for the shift know and steering wheel. 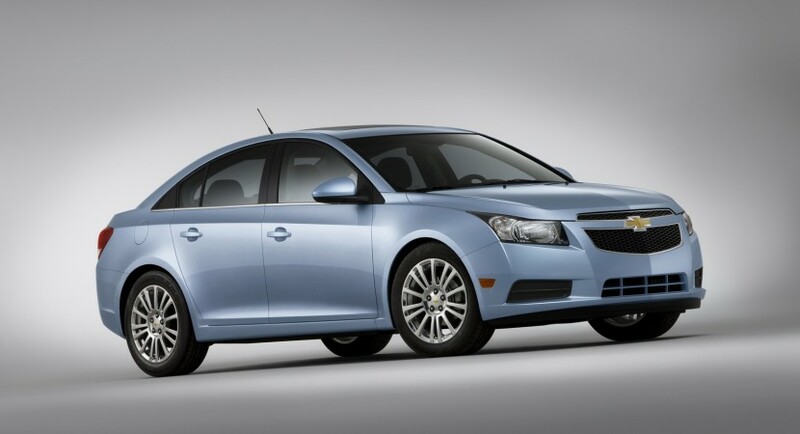 The safety features of the 2012 Chevrolet Cruze include ten air bags (frontal, head curtain, knee, side), the StabiliTrak system which prevents rollover as well as traction control and anti-lock brakes (ABS). If you want more for your car you can opt for a 7-inch touch screen navigation system, new 16 and 17-inch alloy wheels but also new exterior finishes such as Victory Red, Blue Topaz Metallic and Blue Granite Metallic. 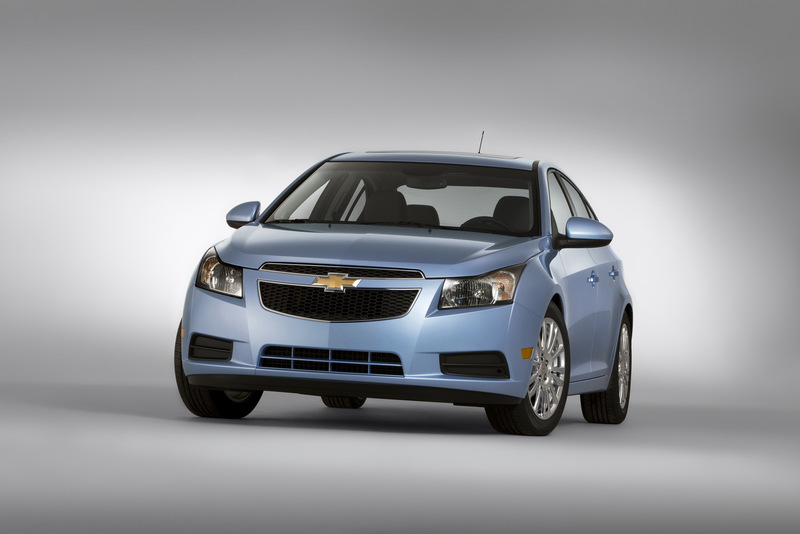 On the other hand, the fuel economy of the 2012 Cruze is slightly improved compared to the current model. Chevrolet introduced no new units but optimized the current 1.4-liter turbocharged unit which delivers 138 horsepower. If the Cruze Eco equipped with a six-speed manual gearbox gets no improvements, the same model with a six-speed automatic transmission will offer an improved consumption of 6.0 liters/100 km, compared to 6.3 liters/100 km. 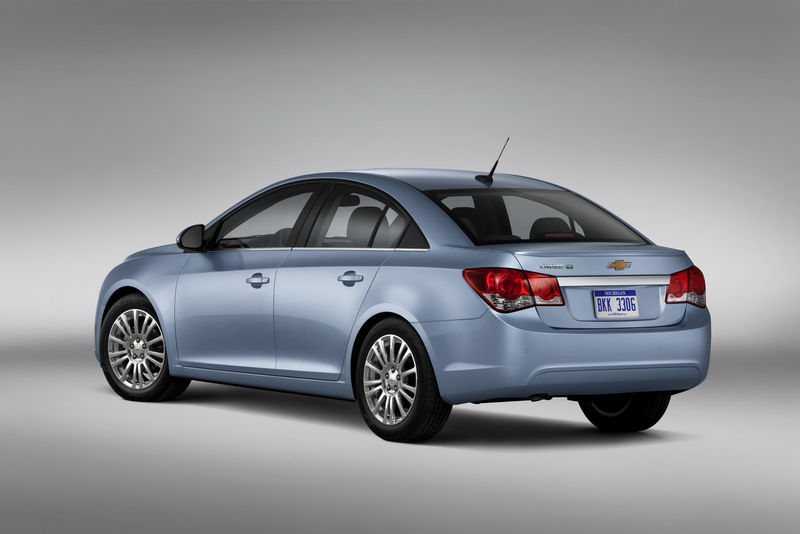 As mentioned above, the 2012 Chevrolet Cruze equipped with the 138-horsepower 1.4-liter engine will offer a fuel economy of 6,1 liters/100 km, compared to the standard 6.5 liters/100 km. 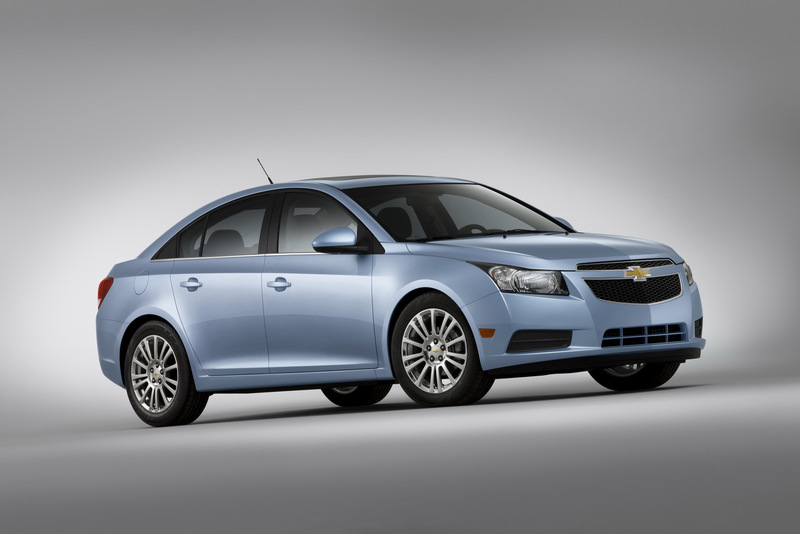 According to Chevrolet, this achievement is mainly due to a lower axle ratio which offers a 5% increase in highway fuel efficiency for Cruze.